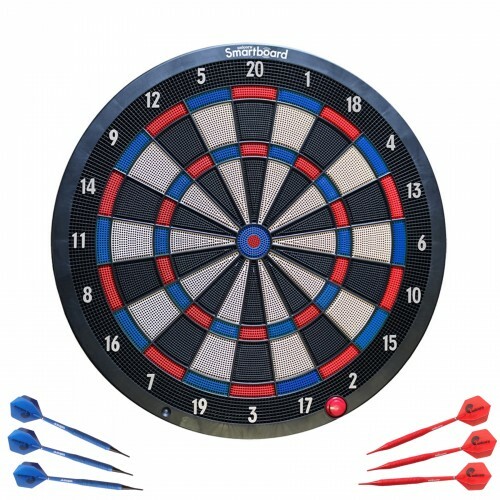 A high-quality soft tip board with instant app-enabled scoring technology. 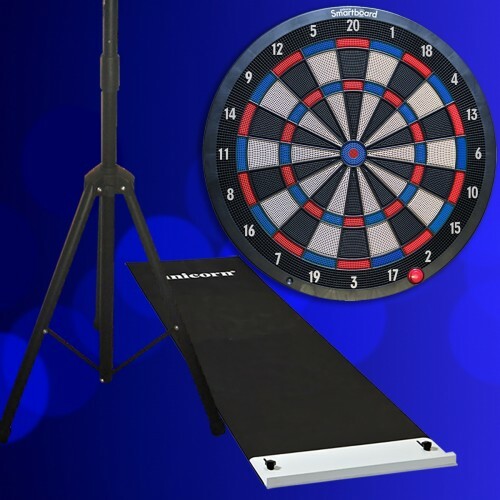 The Deluxe package includes the Unicorn Smartboard Soft Tip and the Raised Oche. Save 10% when purchased as a bundle! The Deluxe package includes the Unicorn Smartboard Soft Tip and the Tri-Stand. Save 12.5% when purchased as a bundle! Simply enter your details below to keep up-to-date with the latest news & offers.